Autumn with its seasonal ingredients has returned. 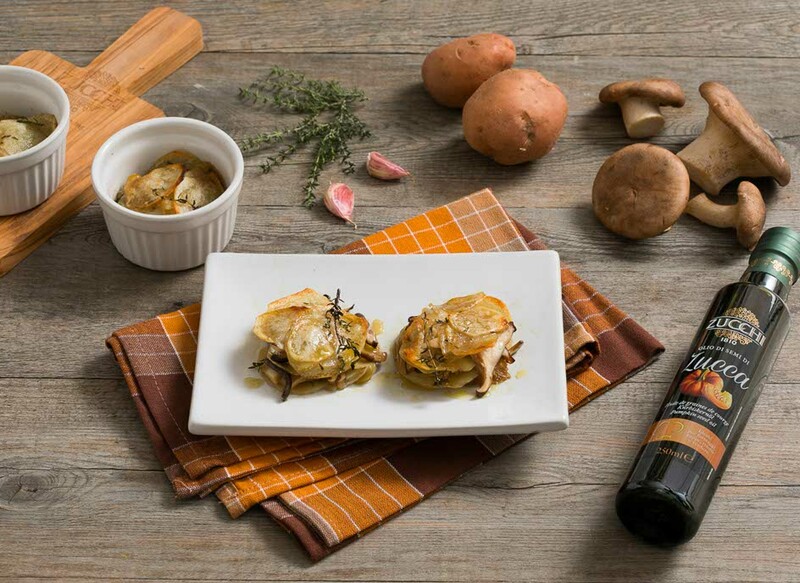 Potatoes, mushrooms and Zucchi pumpkin seed oil for a simple tasty Napoleon. 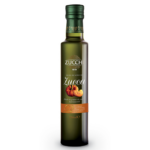 Put the Zucchi pumpkin seed oil in a small pan. Crush the garlic and wash the thyme, then add to the oil. Heat the oil on a low flame for a few seconds and leave to absorb the flavour. Peel the mushrooms after cutting off the earth part of the stalk and brush them well to remove any residual dirt. Then cut them into slices about half a centimetre thick. Peel the potatoes and cut them into very thin slices using a slicer, allowing them to fall into a bowl. Pour the flavoured oil over them and mix well so that all the slices are covered with oil. 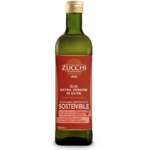 Pour a little Zucchi European Union Sustainable Extra Virgin Olive Oil onto the bottom of a casserole or baking tray. Place a first layer of potatoes evenly distributed on the bottom, then a couple of slices of mushroom and then repeat ending with a layer of potatoes. Pour the Napoleon and seasoning left in the bowl and cook in the oven for about 25 minutes until the potatoes on the top are golden brown.